Ready Made Lymphoedema Pressure Garment. A competitively priced garment range. The use of external pressure applied by means of pressure garments is well documented and widely accepted as one of the best, non-invasive means of preventing and controlling hypertrophic and keloid scarring. Pressure garments should provide the necessary characteristic to be both clinically effective and comfortable to wear and are available as made to measure or ready to wear. 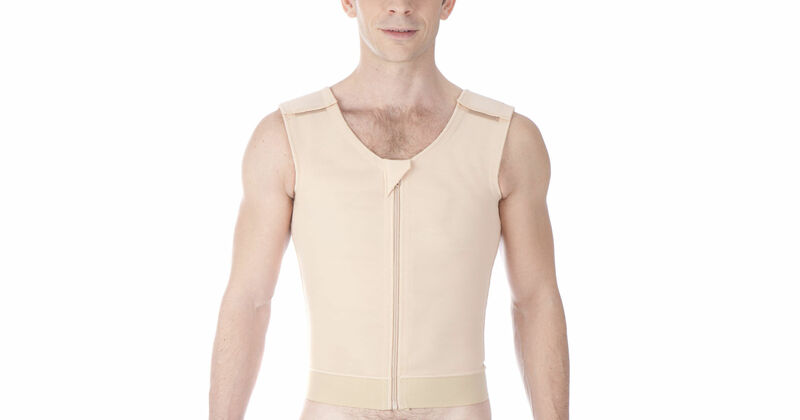 Manufactured from an elastic fabric containing lycra they are designed to exert pressure over the scar area using a multi-directional stretch fabric provided by its modulus which provides continuous compression without restricting movement. Compression hosiery for the treatment of Lymphoedema reduces new lymph formation and improves lymph drainage by improving muscle pump action. A correctly fitting garment delivering the recommended compression level encourages the lymph to redistribute and drain, and also provides support allowing the muscles to pump fluid away more effectively and work more efficiently. 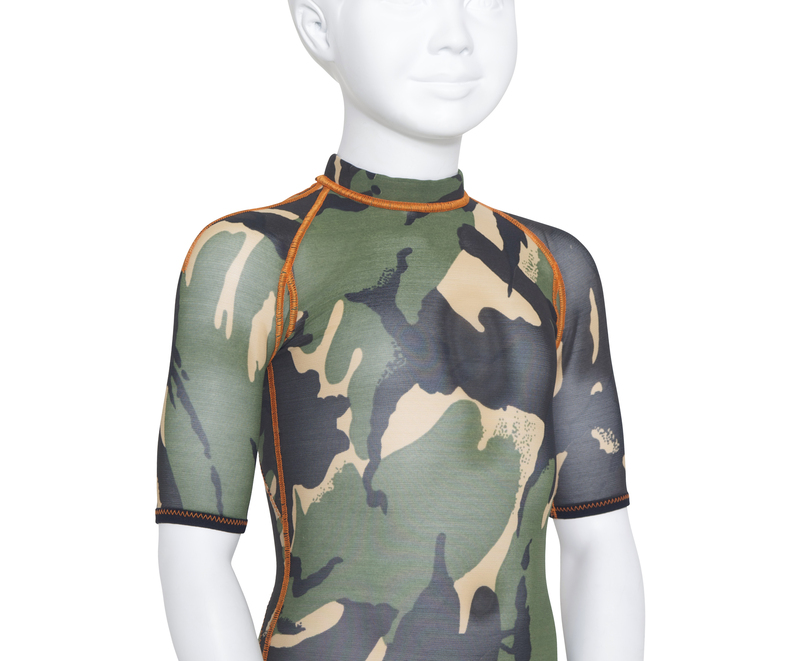 Gradient custom garments provide the ultimate in compression therapy for the long term management of vascular and lymphoedema conditions. Garments have a pressure gradient built into the garment by using a gram tension applied in gradient counter pressure in order to deliver between 20-60 mmHg according to the diagnosis or prescription. A medical compression garment will assist the body’s healing process and improve postoperative results to achieve the optimal outcome. Postsurgical compression of a surgical site will reduce inflammation, stretching of dermal tissue and prevent fluid accumulating by helping the healing process in assisting the dermal layers to return to normal. 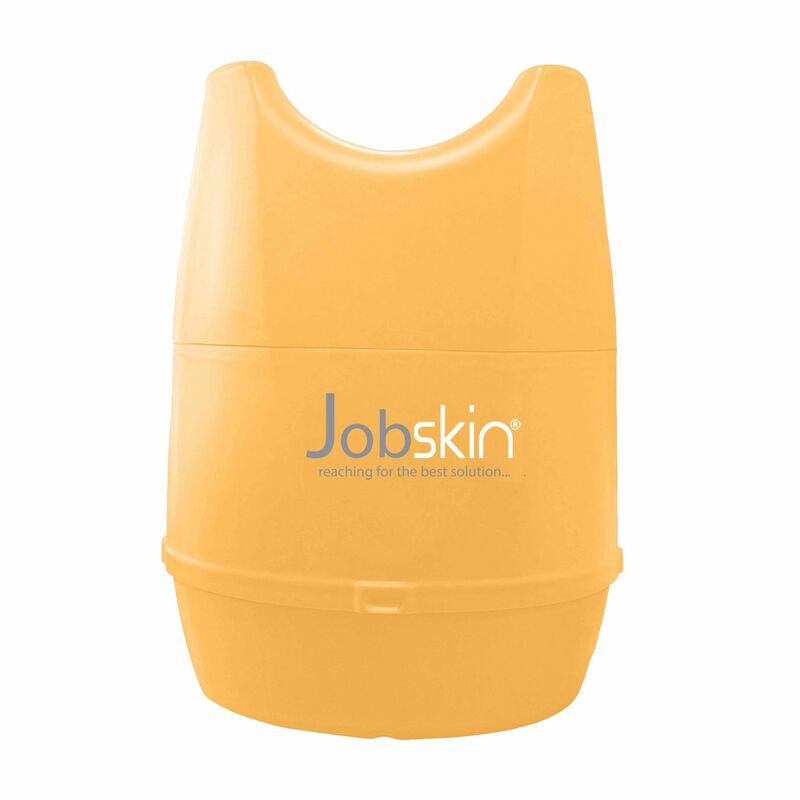 Jobskin postsurgical garments will maximise the benefits of cosmetic procedures, will help hold dressings in place and provide compression and comfort during the healing stage and are available as made to measure or ready made. The ultimate donning aid for arm sleeves. This is an application tool for putting on closed toe compression stockings specifically for children with a shoe size. The new way to put on and remove arm and leg compression stockings with or without assistance.